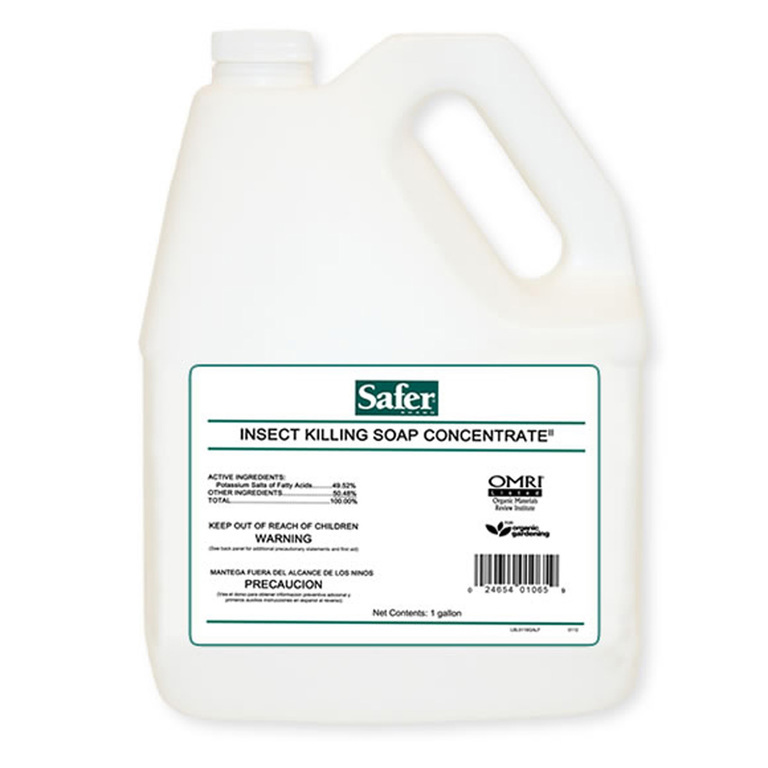 Safer Brand Insect Killing Soap is highly preferable to chemical pesticides, who possess toxins that can kill beneficial insects and cause long-term detrimental effects on the environment. Another negative effect of chemical pesticides is the fact that insects can possibly buildup a resistance to the chemicals in the pesticides. Unlike traditional synthetic chemicals, Safer® Brand Insect Killing Soap is safe to use around children and pets. It breaks down into their natural elements within 7-10 days, leaving no residual impact on the environment. For more information, please visit the manufacturer Safer brand's website.